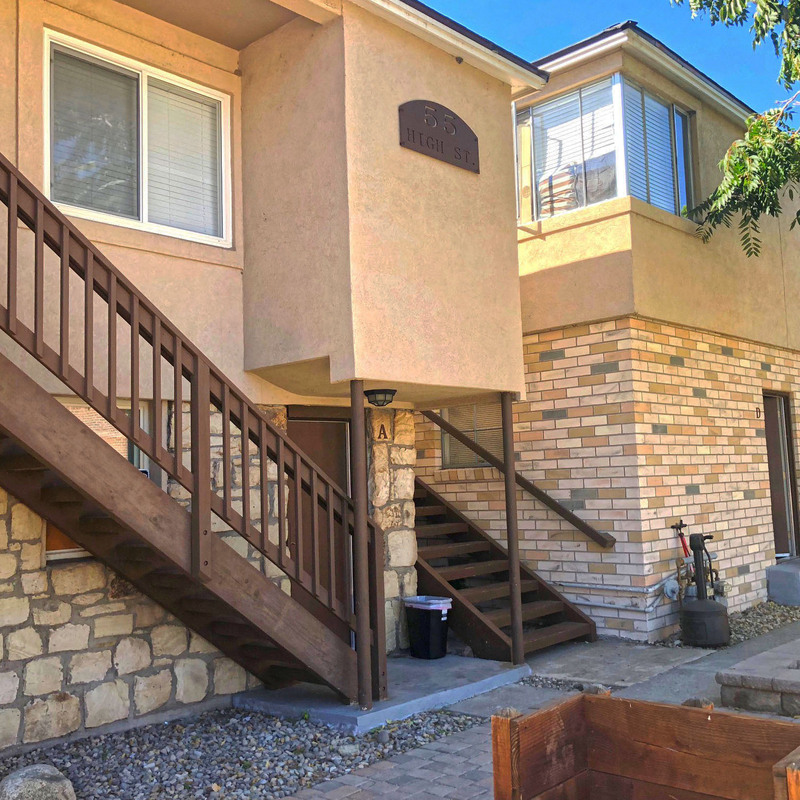 The Truckee Flats: Call or email for availability! 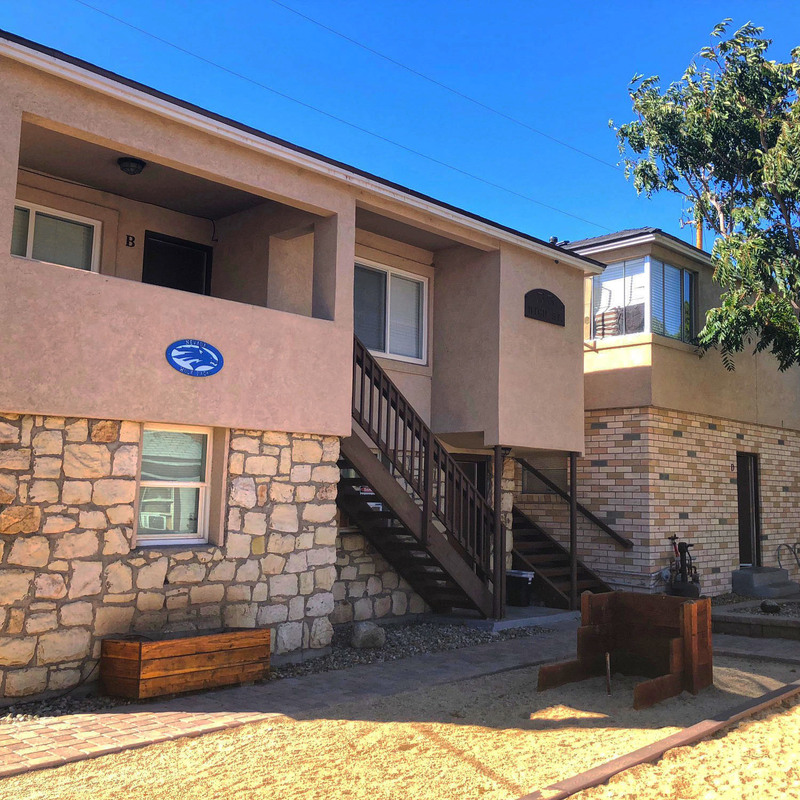 Where yesterday meets today, the Truckee Flats student community offers a mix of studios with one & two bedroom apartments and a cottage style home that dates back to the 1920’s. 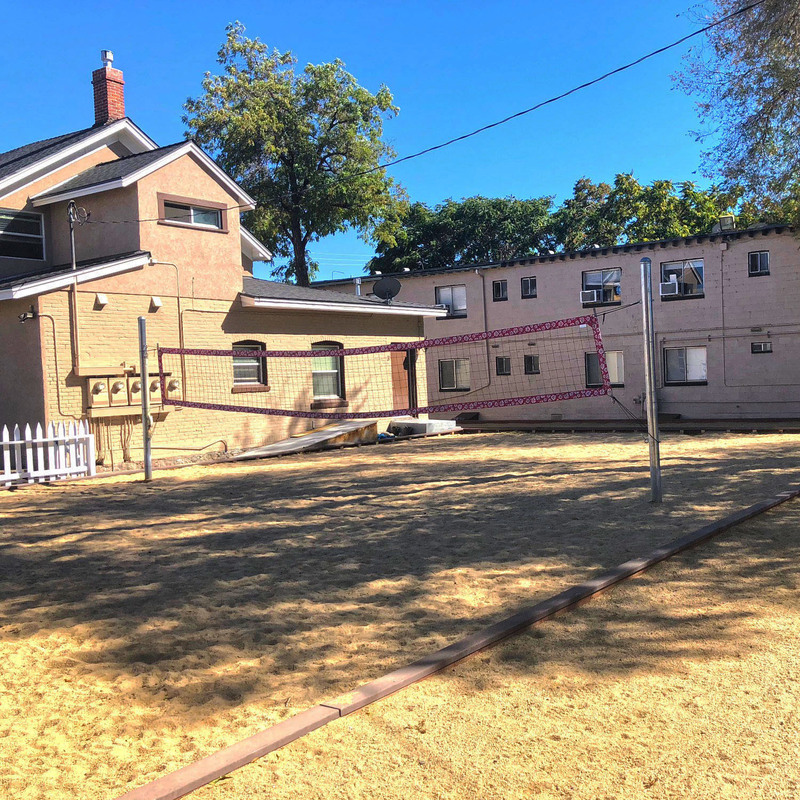 Located downtown near the Aces baseball stadium and only one mile from the University of Nevada, Reno’s campus you can walk, bike or drive to class. Bike racks, on-site parking and city bus lines allow you to choose your transportation. 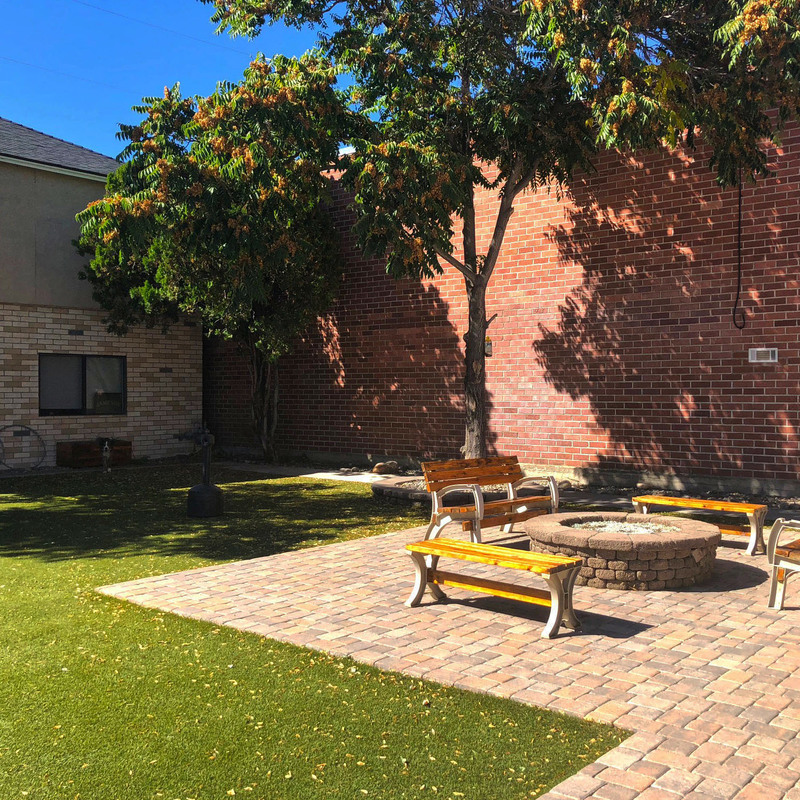 With a park like setting you can study outside on a bench within in this gated community or take a breather and lounge the night away with a couple of friends by the gas fire pit. We encourage friendly and respectable neighbors who take their Studies seriously while enjoying the common area amenities of this community. Only 12 options are available so come and take a peek. 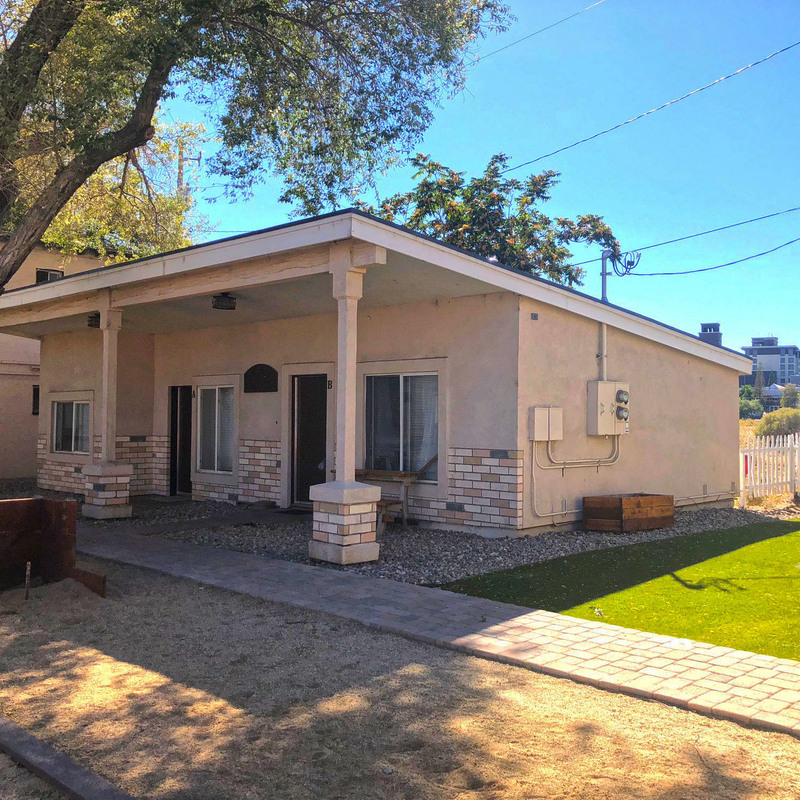 This two-story home is complete with four bedrooms, a large kitchen with pantry, laundry room, living room, an entry way and a large bathroom. Lots of historical appeal with the comfort of today. New carpet and flooring, fresh paint and new fixtures provide the comfort you need while living in a 1920’s home. The Pack House two-story home is rented by the room, utilities included. Gather your favorite roommates and start living a part of history today! 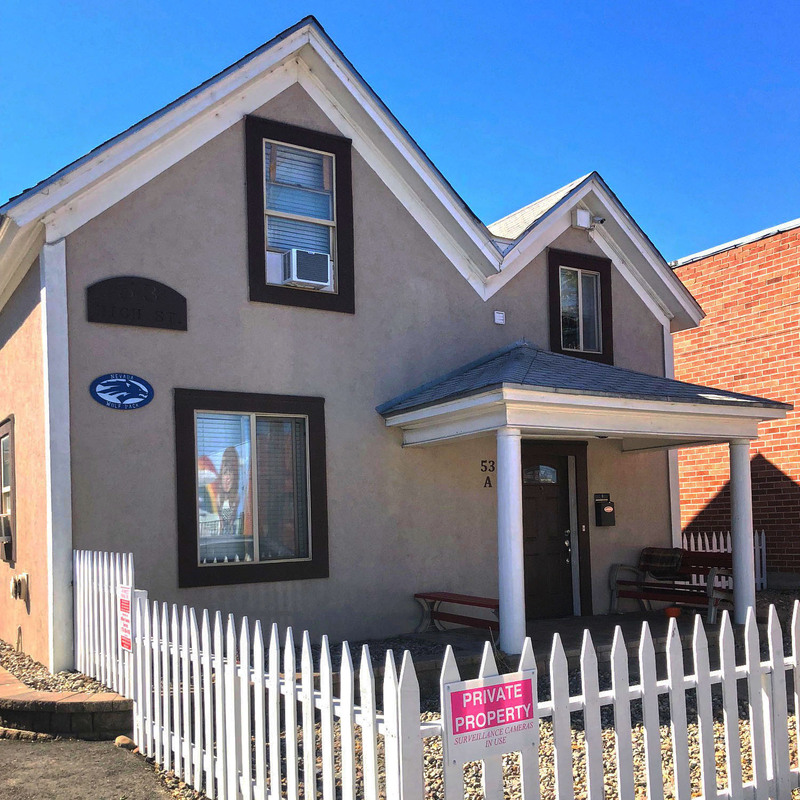 Comprised of 11 different units in 3 separate buildings on one lot. A unique living experience with floor plans from the 1930’s and 40’s. You’ll find these flats with plenty of natural light from the Victorian style windows. New carpet, paint and fixtures will combine yesterday’s floor plan into the comfortable resources of today. Security Deposit is equal to one month’s rent. Easy application and No Credit Check with verified income or Co-signer. No Smoking indoors. Utilities included in rent are sewer and trash. Each Flat comes with it’s own USB charging station, for a quick and easy charge on your device! 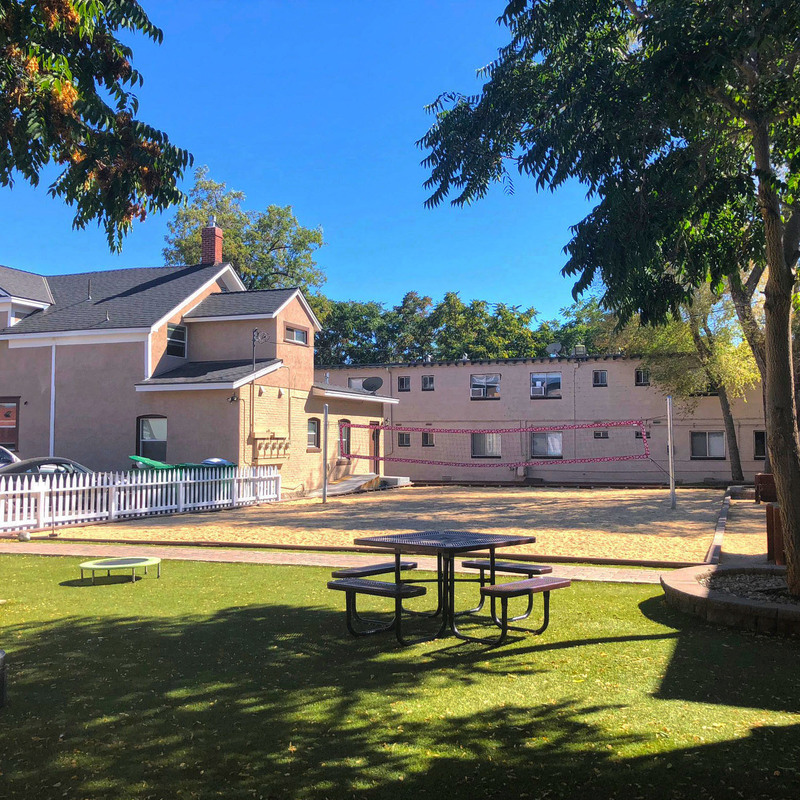 Location is close to the UNR Campus.